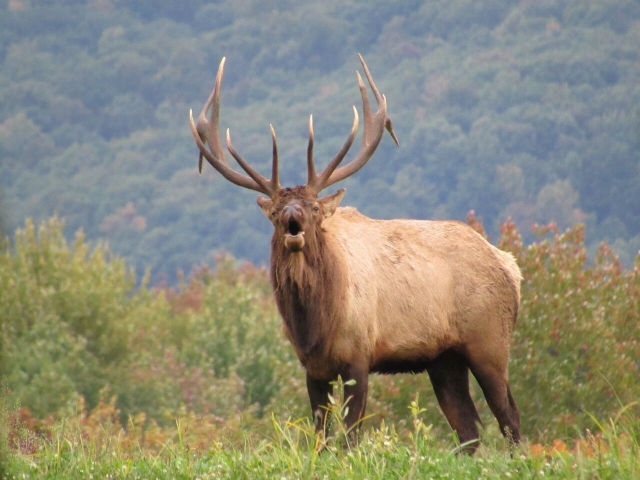 Elk County lives up to its name as the home of Pennsylvania's wild elk herd. The best spot to start an elk viewing adventure is at the Elk Country Visitor Center in Benezette which hosts a two-day Elk Expo every August. 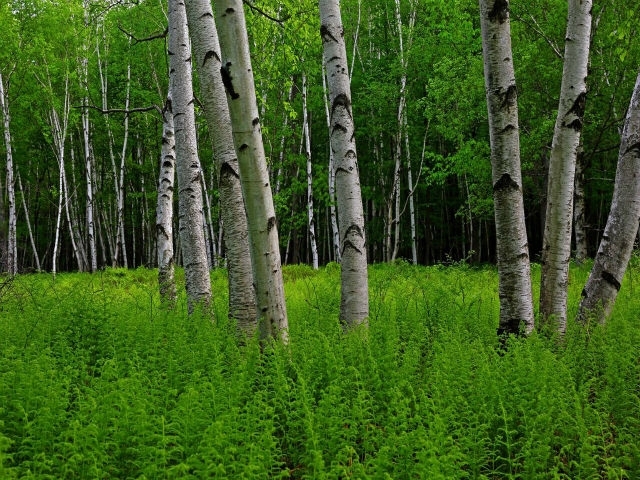 The Quehanna Wild Area is stunning, with waterfalls and the Marion Brooks Range that features large stands of rare eastern white birch. Sample a sip from "The Eternal Tap" at Straub Brewery or visit one of our many wineries. 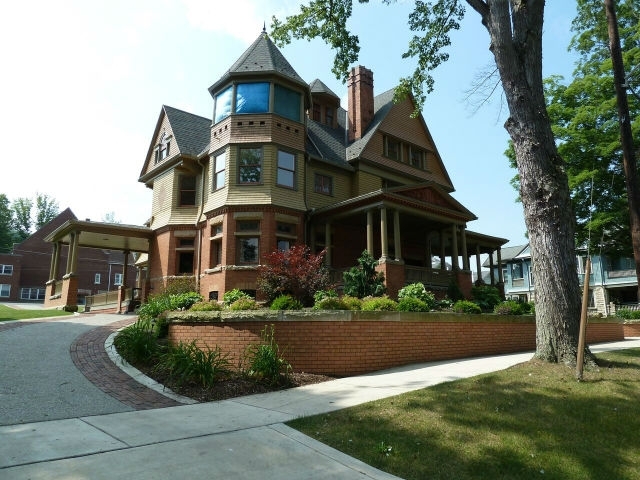 Experience grand Victorian homes with Ridgway's Lily of the Valley tour, or visit the International Chainsaw Carvers Rendezvous held in March. 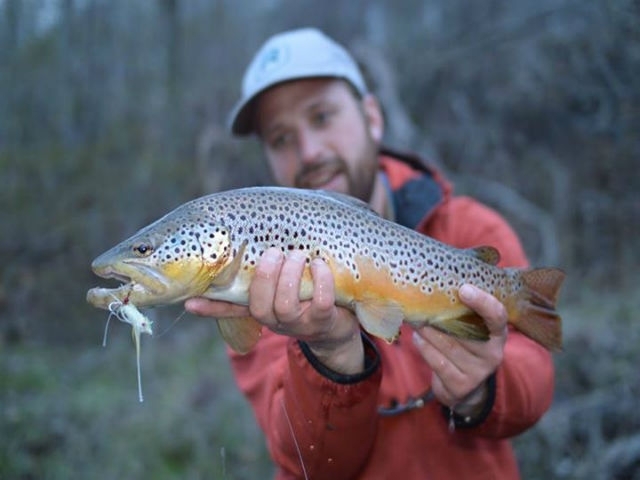 The Clarion River, very popular with paddlers and one the state's best kept secrets for trophy brown trout, is a federally designated National Wild & Scenic Recreation River. 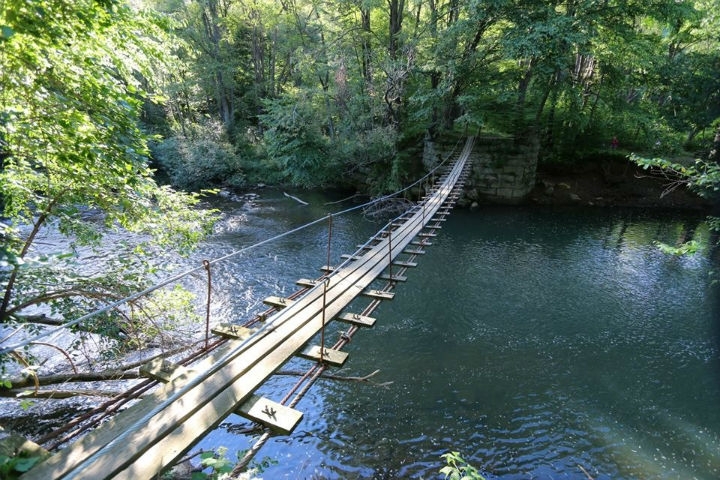 Hikers can experience the thrill of crossing a swinging bridge on the Clarion/Little Toby Trail. Finally, Bendigo State Park, East Branch Lake, and the Allegheny National Forest offer visitors countless opportunities for adventure. 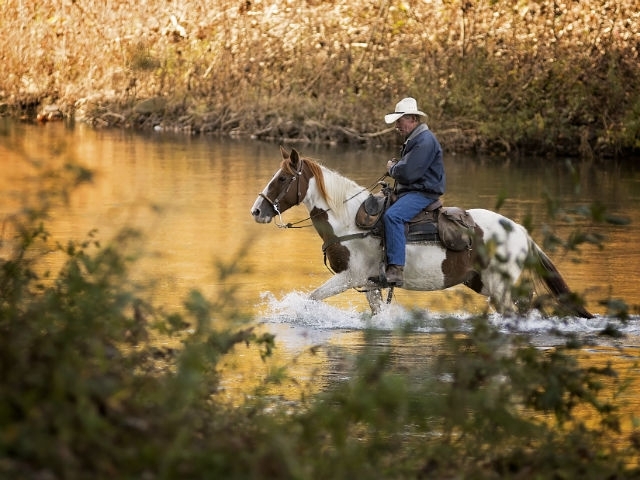 Thunder Mountain Equestrain Trail give riders the chance to explore Elk Country on horseback.